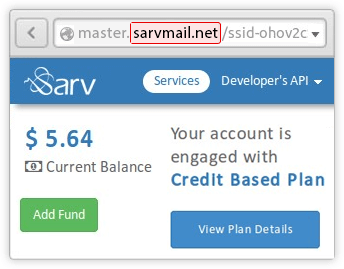 All API URLs listed in this documentation are relative to http://api.SarvTES_APP_DOMAIN/v1.0/. Sarv has official API clients for the following languages. Click the links below for documentation about each language.